Hillary Clinton claims no wrongdoing with Uranium One, though. Campbell, on the other hand, refuses to stay silent about the issue and plans to testify in front of Congress. But he doesn’t just have his testimony, and he claims to have evidence. 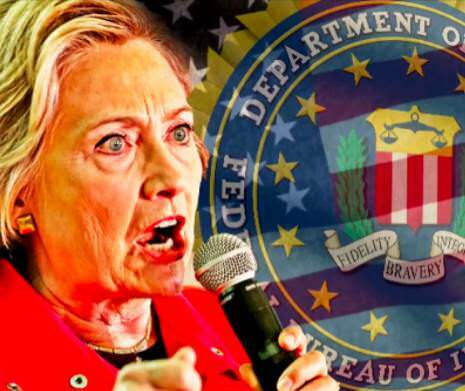 As The Gateway Pundit previously reported, Victoria Toensing, the lawyer representing the FBI informant says there is “on-the-record quid pro quo” surrounding the Uranium One scandal with Bill Clinton receiving a $500,000 speaking fee from a Russian backed bank and the Clinton Foundation receiving millions of dollars from people involved on the deal. In a major win for the American people, the DOJ lifted the informant’s gag order which means he will be able to testify to Congress.